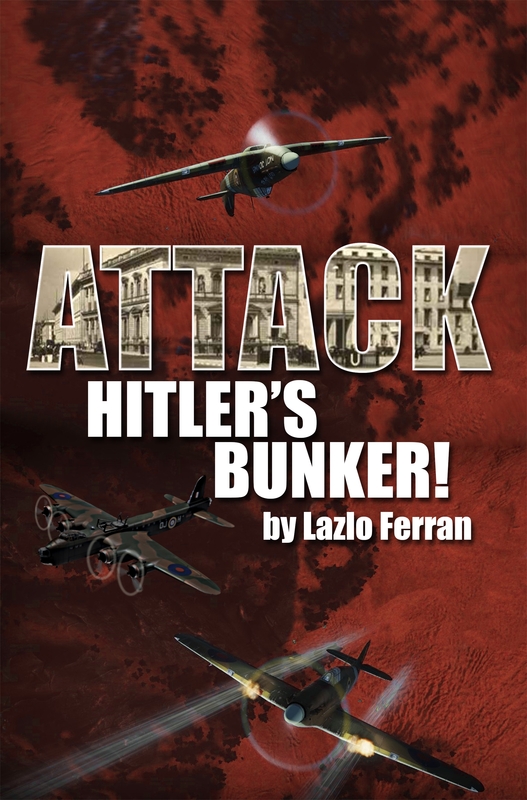 Attack Hitler’s Bunker! – a Wartime action adventure about an air-attack on Hitler in Berlin featuring Short stirlings, Hurricane’s and a love-triangle is newly released on Amazon today @ $.99. 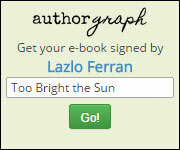 http://ow.ly/oNW5w GET YOUR FIRST EDITION NOW!